Recognize the team owner who made the dumbest trade with this Fantasy Losers Ballerina Trophy! 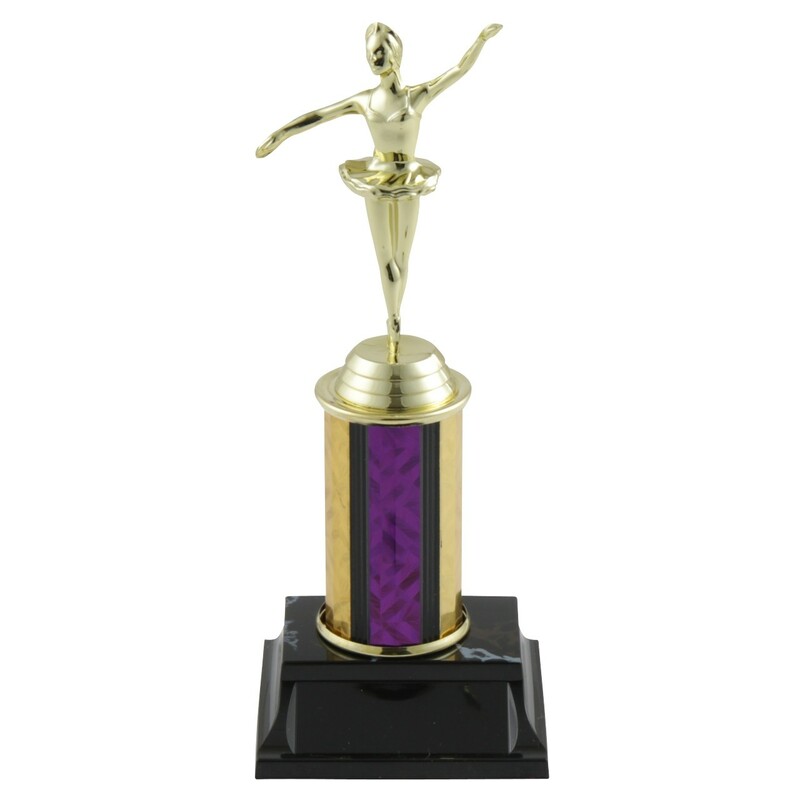 This popular trophy features a golden ballerina figure with a 3" column in your choice of color. 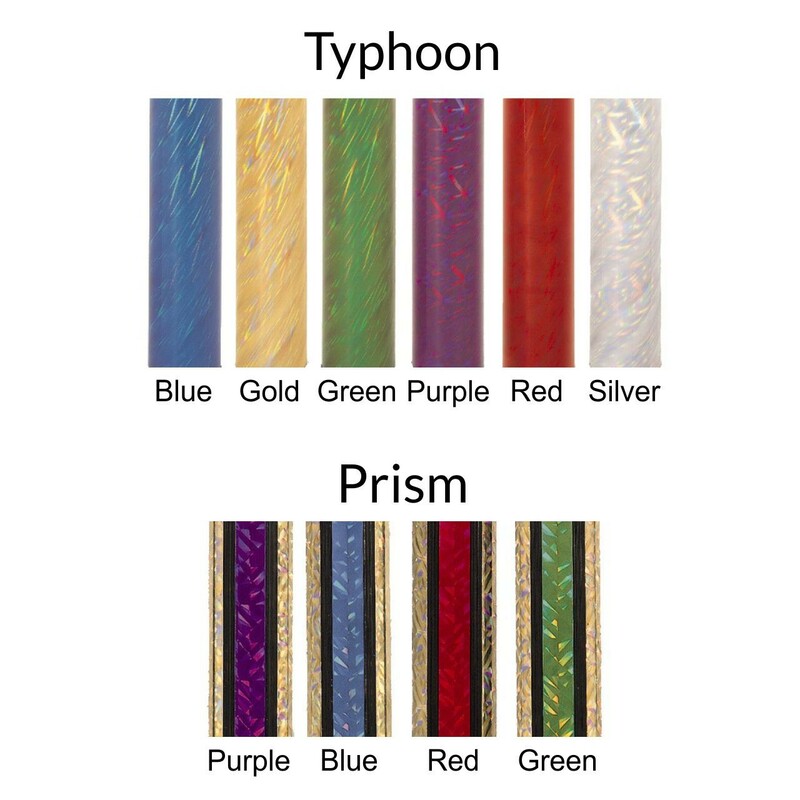 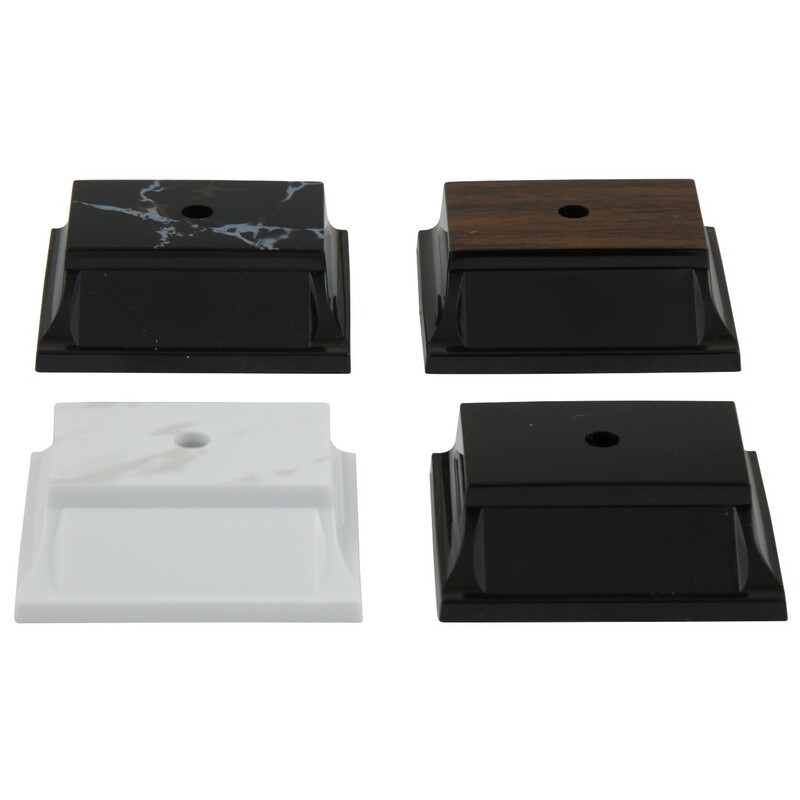 Three lines of engraving is included.